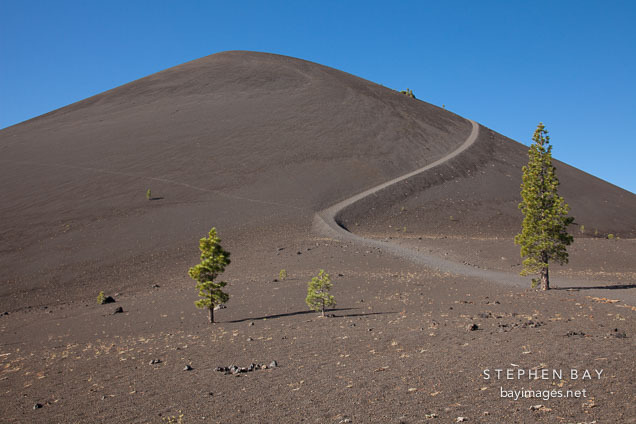 Photo: Cinder Cone. Lassen Volcanic National Park, California. Cinder Cone. Lassen Volcanic National Park, California.